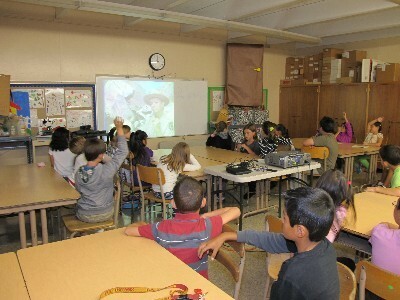 Balboa participates in The California State Parks PORTS (Parks Online Resources for Teachers and Students) program. Students participate in live videoconferences with park rangers. The rangers integrate our content standards into their lessons and incorporate language arts, science, and history by personally interacting with the students. These conferences give the students the opportunity to access curriculum in a state-of-the-art format in which they are active participants.